Some form of Ranch Sorting is going on in every state. If you haven’t already heard, the RSNC National Finals produced the largest team participation ever with 6,500 enthusiastic and extremely excited contestants. They are excited partially because over 80% are brand new to our sport and also because the other 20% are rejuvenated after seeing where this sport is about to go. We just blew by 27,000 members for 2018. It will be a drop in the bucket when we come together and show advertising and marketing companies just how many of us believe and participate in Ranch Sorting. You can’t do it alone and neither can we. We have to be a united force. It is time to strike while the iron is hot and right now I am asking you to team up with RSNC to make it happen. On behalf of RSNC we are pulling out all stops to make it easy for you to produce and co-sanction RSNC events during the 2018-2019 season. No RSNC New Membership Fees! Free Ranch Sorting software is available to all of our active Producers! Attend the World Finals in June of 2019! 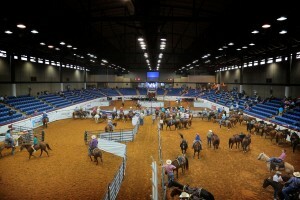 Compete in 5 sanctioned RSNC events to qualify for up to a 90% payback which gets contestants to support your shows. 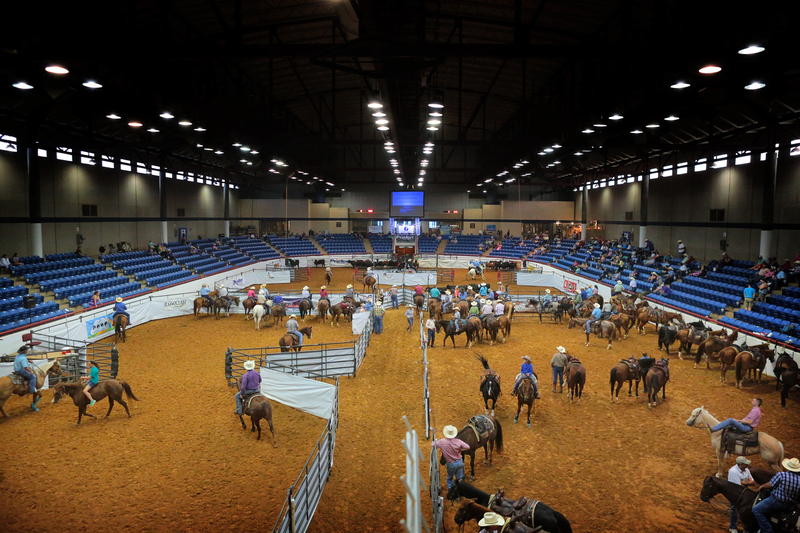 Through the Sort for the Saddle points race your contestants can qualify for saddles and prizes through 10th place in 7 categories for National Champions. If a state has a State Finals event, RSNC will help furnish awards. 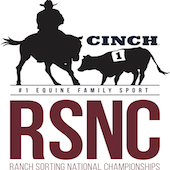 For every state that sanctions at least 5 RSNC shows in 2018, RSNC will contribute 7 Trophy State Championship prizes. For every state that sanctions 10 or more shows RSNC will contribute prizes through 5th place in each of the 7 rating categories that have 5 qualified places. Discounts and free lettering on saddles for series awards. With the RSNC sponsorship Producers can get a $2,800.00 “Todd Jeys” saddle for $1,500.00!